Home Eat Well Light Recipes Breakfast has never been this EASY! This is why we brought you these 6 time-saving and easy breakfast ideas to give your body the kick-start it needs. These recipes will take up just 10 minutes, and will leave you feeling satisfied yet energized. … We assure you those recipes will look and taste great! You don’t have to be a chef to do those, just give them a try! 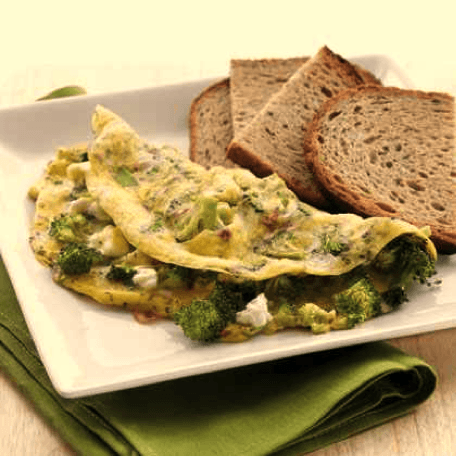 Broccoli is perfect for breakfast, it is a great source of protein and happily has only 30 calories per serving, while the protein-loaded eggs curb appetite and will help limit those late-morning cravings. 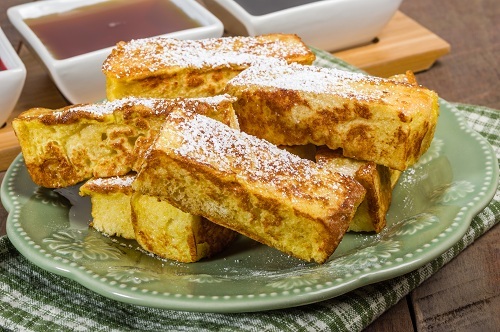 French toast doesn’t have to be a junky breakfast. In fact, with the protein from the eggs and some fresh strawberries, it can be an energizing, healthy start to your day. Let go of the syrup and add a spoon of Honey instead! Your little ones will love it too! 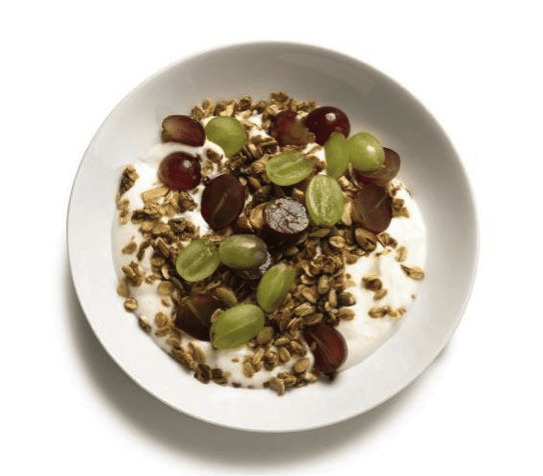 Nothing tastes better than some juicy grapes and granola topped with some yogurt. This is a quick yet yummy breakfast!If you love an extra juicy taste, try fruit yogurt with granola! Sounds creative doesn’t it? If you like things a little Mexican , all you have to do is mix a little diced jalapeño into the eggs before scrambling, and enjoy the great taste! You can find tortilla bread in any hypermarket (Metro, Carrefour, Oscar). Also, you can buy it online from Knockmart ! A balanced, easy-to-assemble make-ahead morning meal: Grab an apple, slice it. 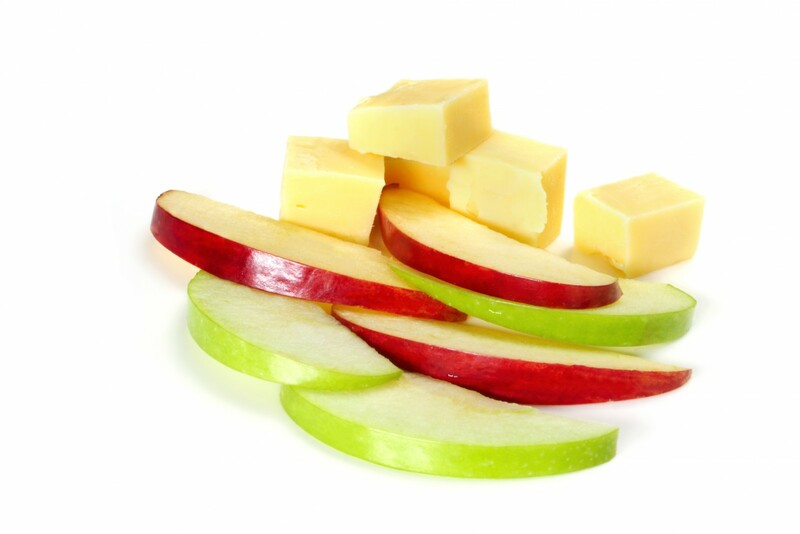 Cut some Cheddar cubes and toss ¼ cup of walnuts. Walnuts are full of fiber. If you are running late to work, put this breakfast in a resealable bag and RUN! Craving pizza? Try a healthy kind of pizza…. 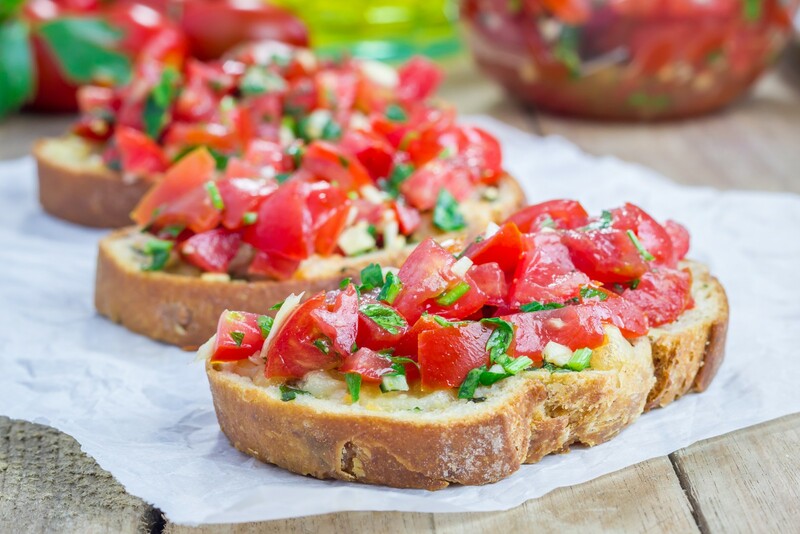 Take a slice of crusty bread, spread it with 3 tablespoons of low fat feta cheese and tomatoes, you can add some mint on top for an extra flavor! 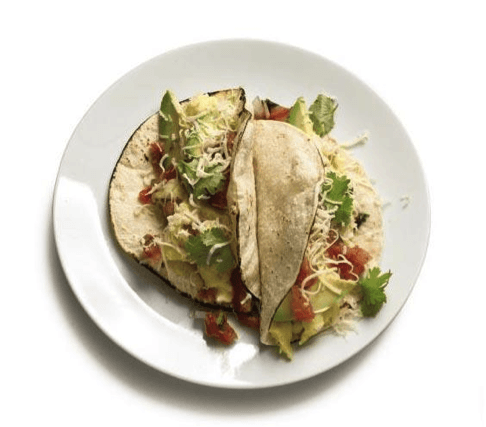 Next articleBlood Type diet … Is it worth it? !